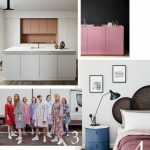 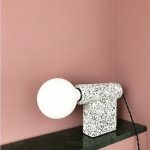 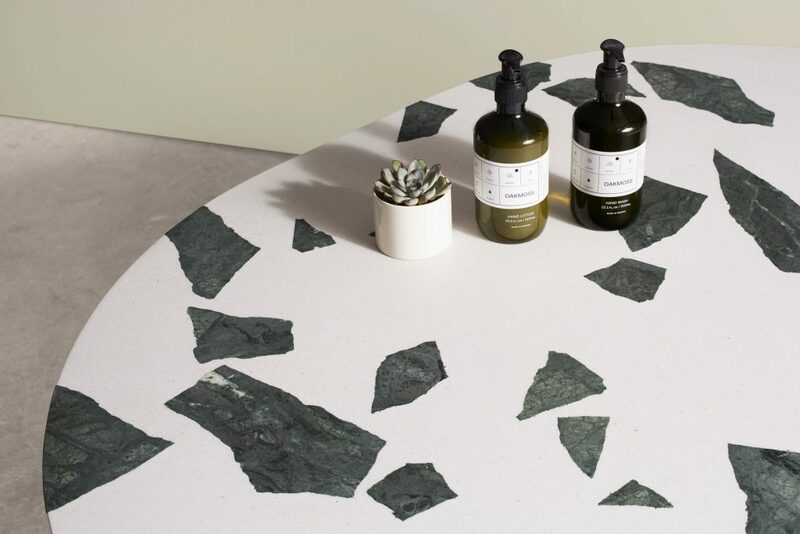 If you are searching for a kitchen worktop, a dining table or a bathroom surface – you will love this contemporary take on terrazzo! 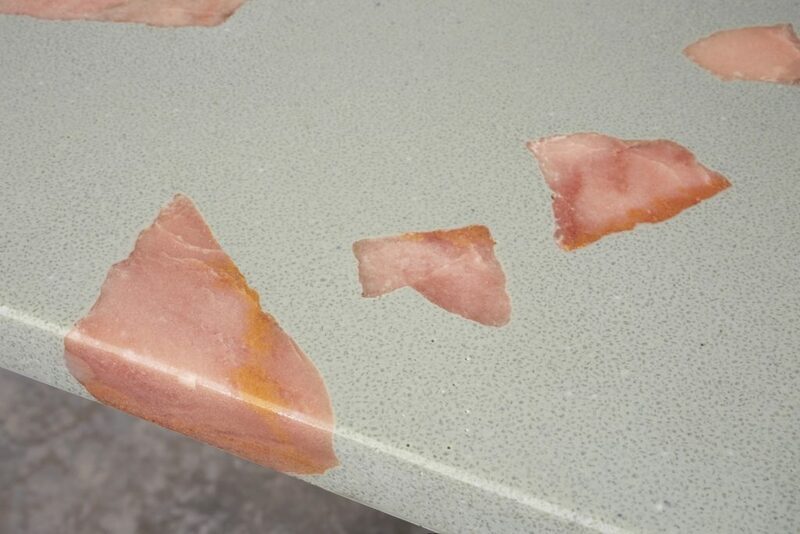 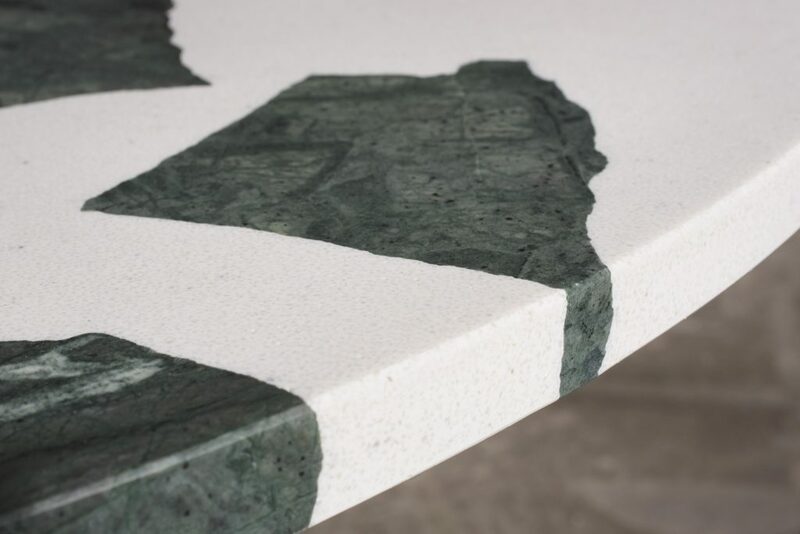 Altrock is a solid surface material made with reclaimed byproducts from the natural stone industries. 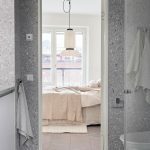 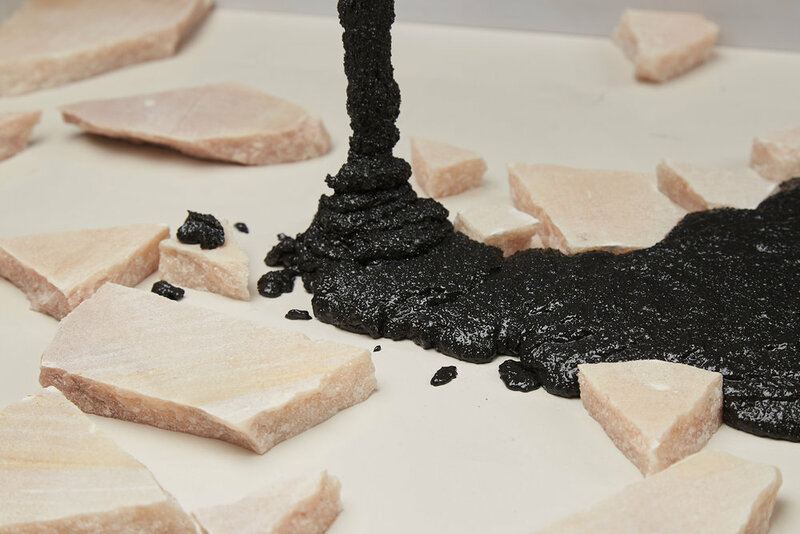 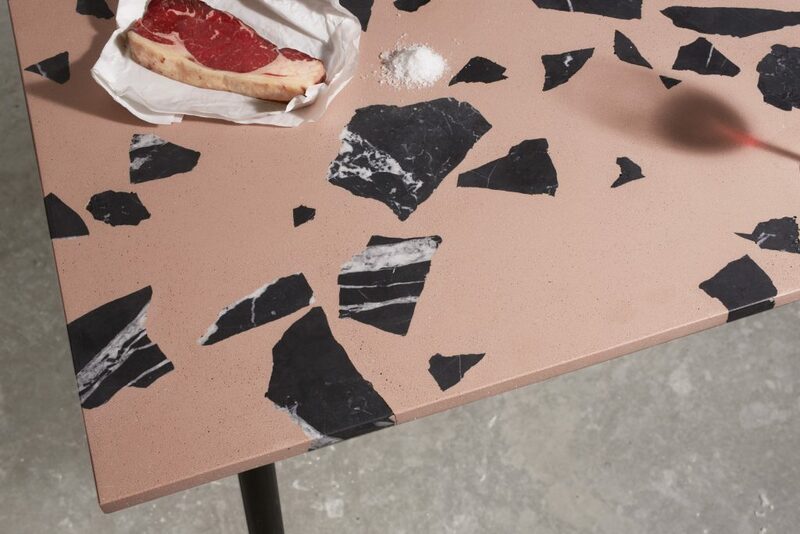 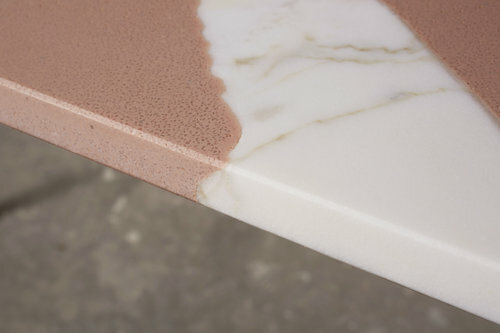 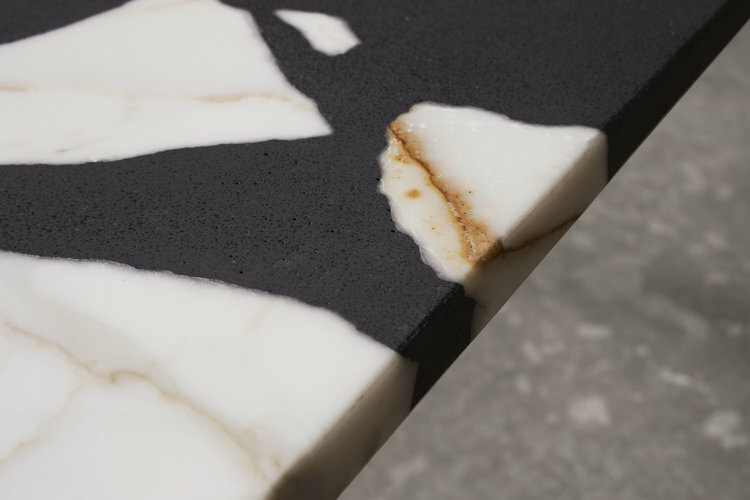 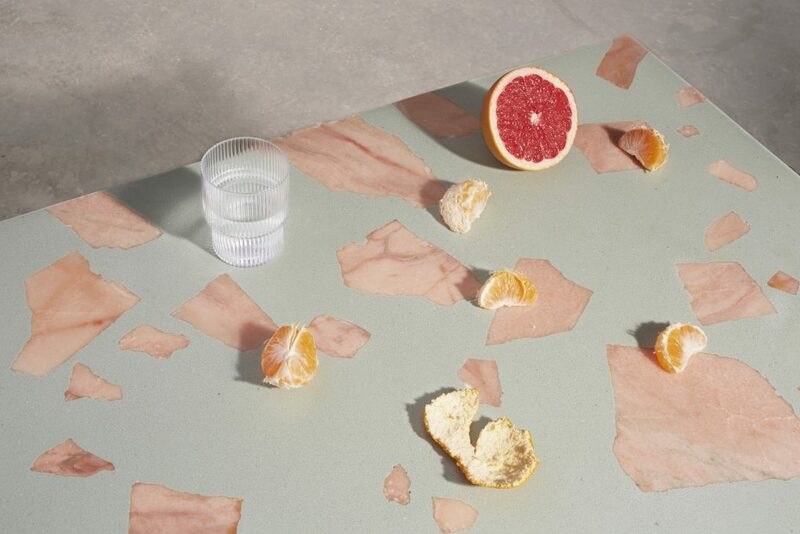 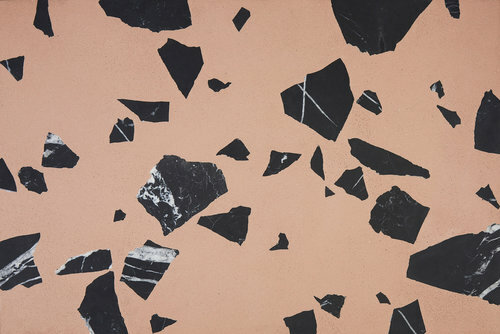 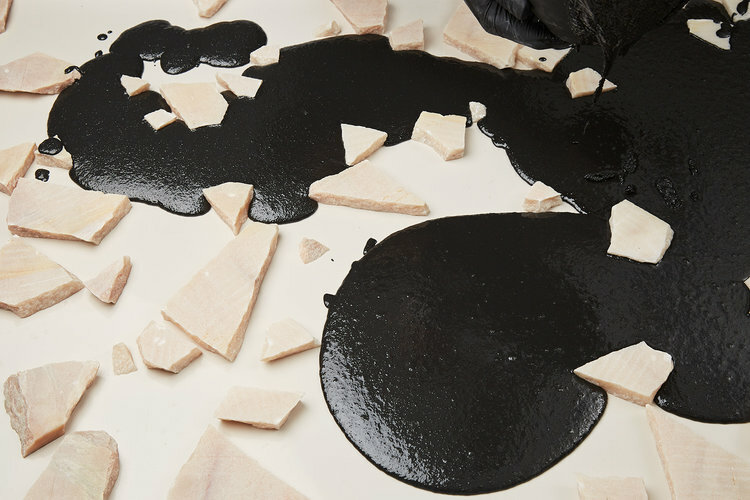 Combining recycled marble flour, recycled marble chips, and chunks of offcuts and broken pieces of beautiful marble slabs, the marble is mixed and bonded with a small amount of resin, pigmented in a huge range of custom colours. 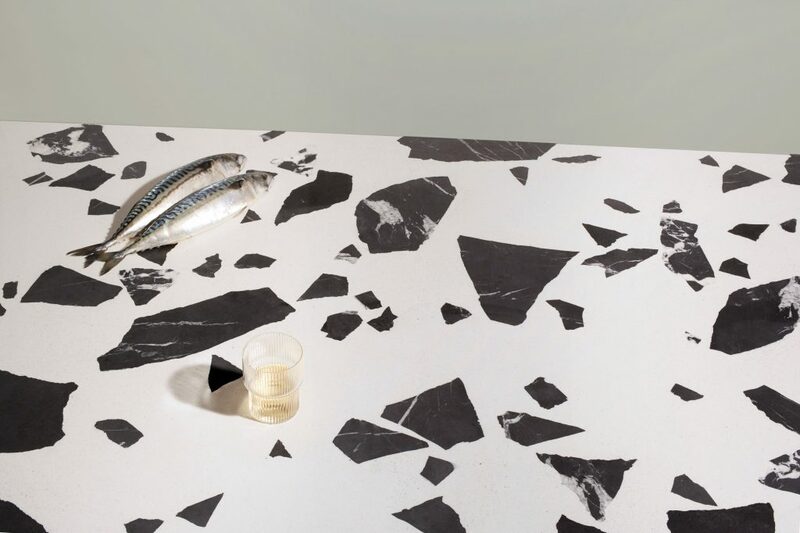 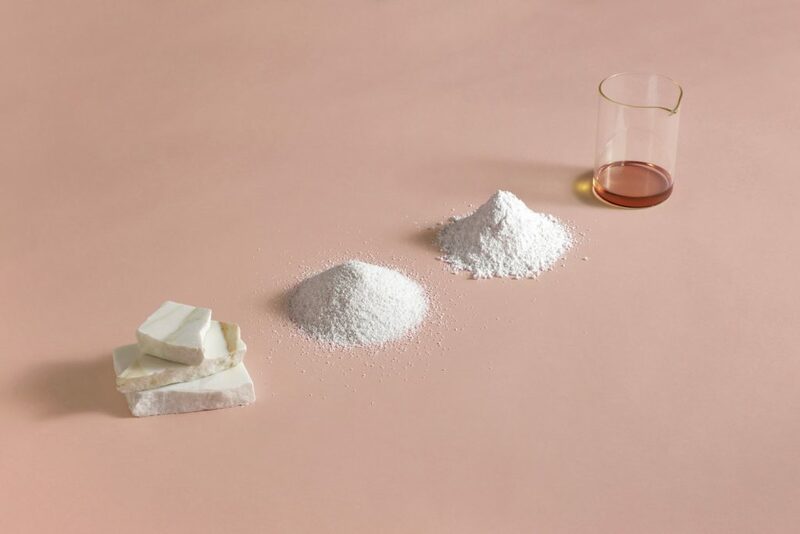 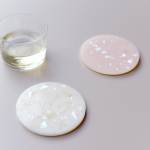 All of these marble chips are byproducts of local marble manufacturing, the waste materials from the production of various luxury products and building finishes. 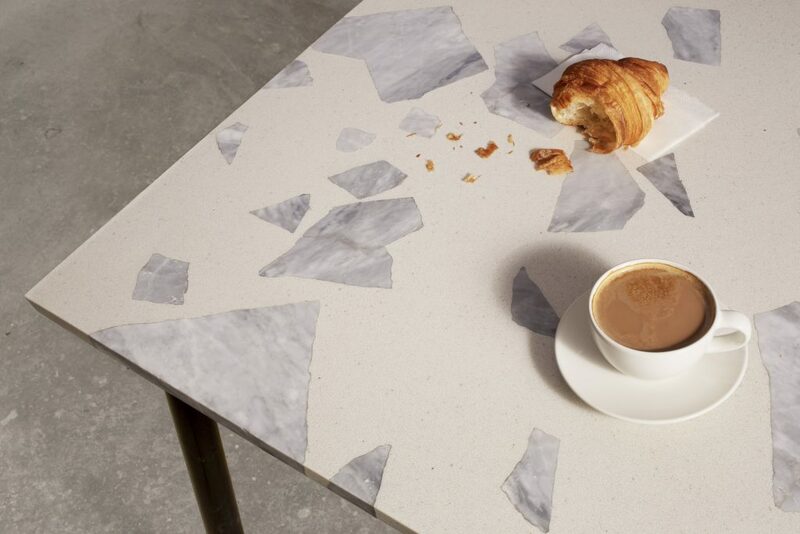 Altrock is sealed with a wax oil that dries to a beautiful matt finish, which provides a durable, waterproof and stain resistant finish. 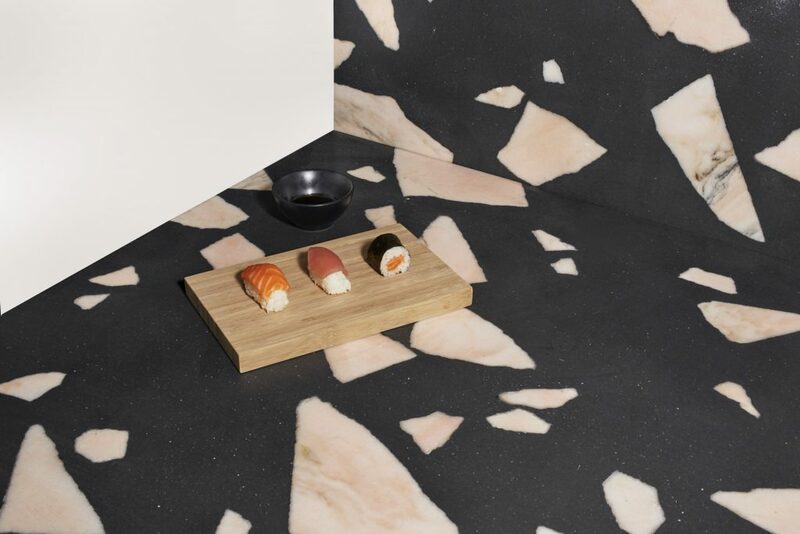 It can be made in an almost infinite choice of colour ways: background colours to match your interior requirements, and a wide variety of natural stones. 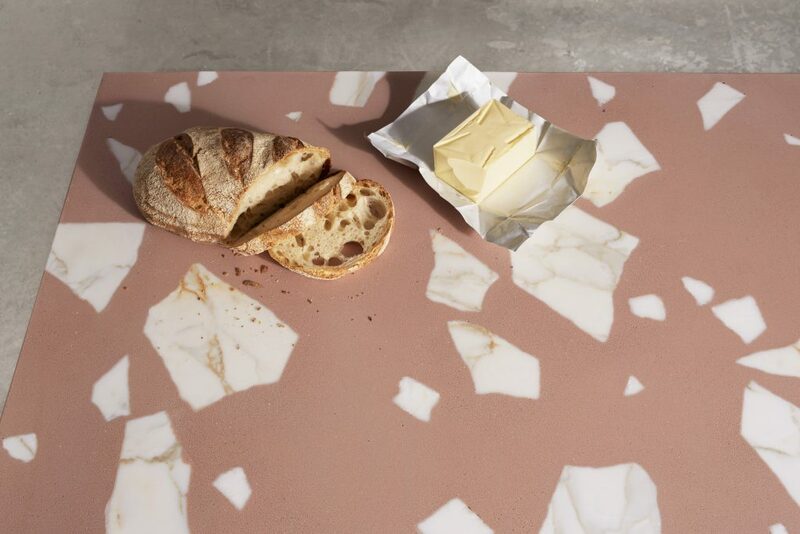 Imagine all the applications like dining tables, coffee tables, kitchen worktops, bathroom surfaces and many more. 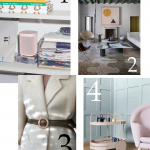 Stay tuned – a shop with furniture collections and limited edition pieces is coming soon!